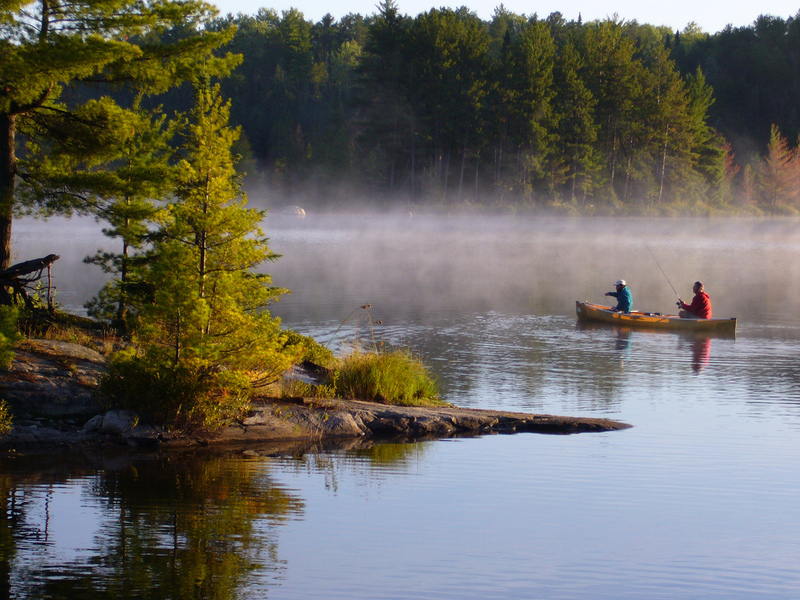 We offer fully equipped Quetico canoe rentals to our guests who are simply interested in renting a canoe. Each boat is inspected before it leaves our facility and comes with paddles, PFD (life jackets), safety kit and a carrying yoke. 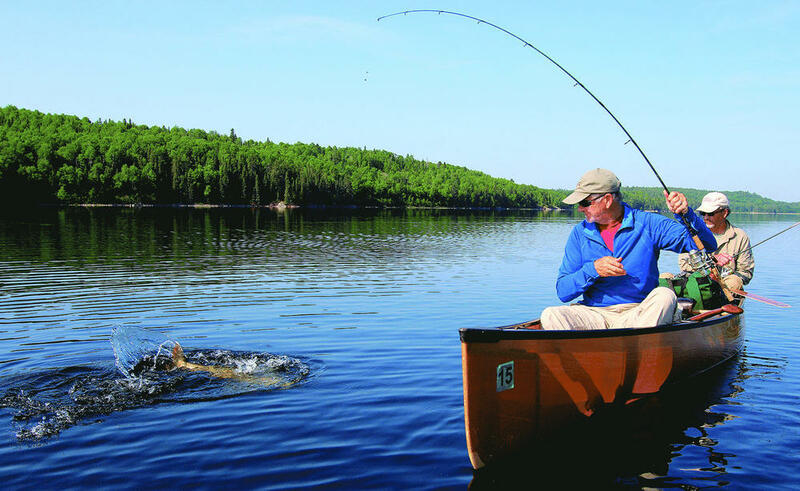 Our kevlar canoes are locally built and specifically designed and built by the Souris River Canoe Company for the demands of the Quetico wilderness. Kevlar boats are rented for $38.00 / day or $35.00 / day if you take it for 7 days or more. If you are on a budget, we offer proven aluminum canoes for rent at $22.00 per day or $20.00 if you take it for 7 days or more. We also offer shuttle service to all the Canadian Quetico entry points as well as partial outfitting service for those last minute extras. Our lake side cabins come with a hot breakfast are a great way to start or end your trip. Quetico outfitting at it’s finest! 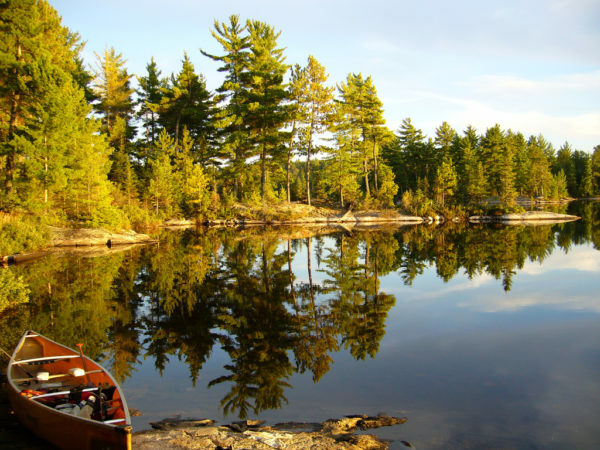 Our Voyageur wilderness package is our premium self guided offering, designed for paddlers looking for an all inclusive self guided canoe trip. 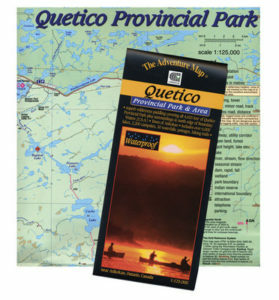 Spoil yourself with our special treats and the opportunity to explore Quetico from any of it’s Canadian entry points.